Very light team unisex top of the Coolfeel material in traditional design. 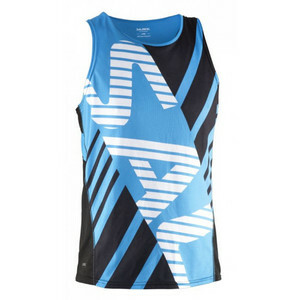 The Salming Team Race singlet comes in a great looking design and cut that suits everyone. This waistcoat is stitched with a breathable CoolFeel polyester that makes it drain away from the body and keeps it cool and dry.